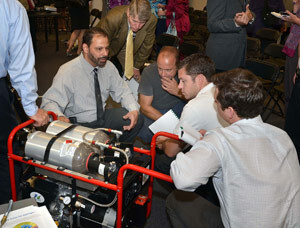 Our Portable Generator prototype was demonstrated at our Press Conference on June 20th. To view photos and video of our generator prototype, please use the Facebook and YouTube links at the bottom of the left menu. 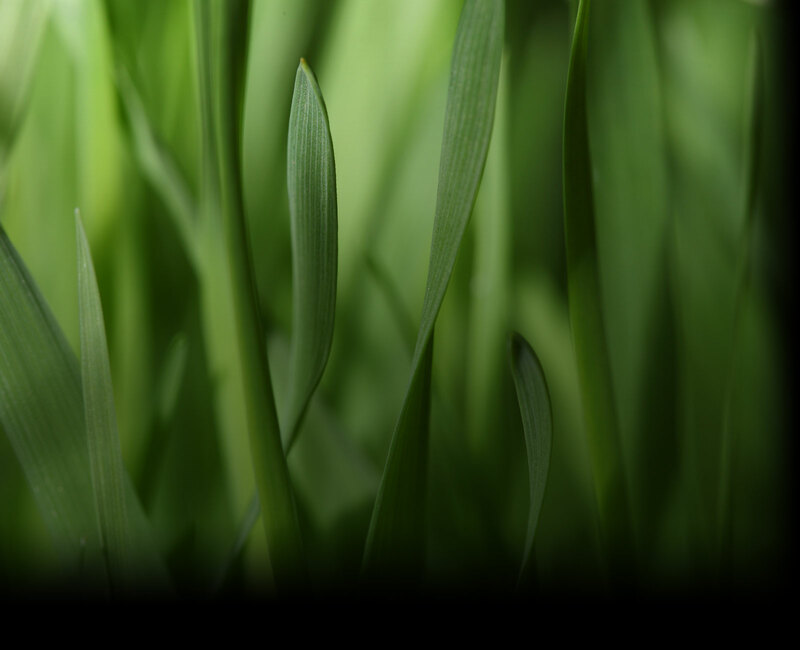 Why Portable Generators and Small Engines?